For twenty years, journal ‘New Books in German’ has provided insight and guidance about German literature to editors and publishers from around the world. Celebrating its 20th anniversary this year, New Books in German (NBG) is a bi-annual journal of contemporary German literature aimed at publishing professionals in the US and UK. Each issue includes essays from translators and literary figures as well as a highly curated list of internationally attractive titles from Germany, Austria and Switzerland. 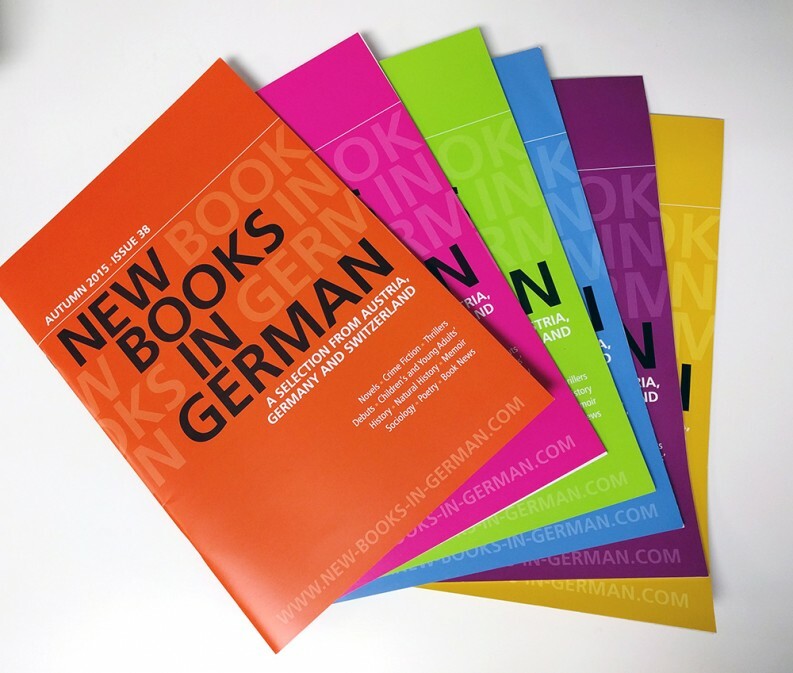 Pick up the latest issue of New Books in German at the London Book Fair — German collective stand 6D35 — or online here. NBG will release its anniversary edition, Issue 40, in time for the Frankfurt Book Fair this fall. The team is also planning a celebration timed to take place around International Translation Day (September 30), which will include a program of German, Austrian and Swiss writers. 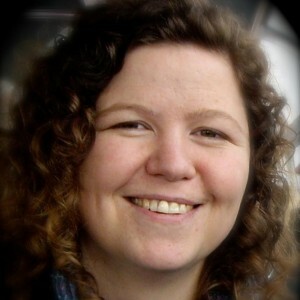 “We want to celebrate 20 successful years and to draw new and old supporters of the journal together to further strengthen the project,” said Jen Calleja, Acting Editor of New Books in German while Editor Charlotte Ryland is on maternity leave. Issue 39 of NBG, available at the London Book Fair, will focus on women writers and feminism. “It’s an extremely strong issue with articles on women in translation,” said Calleja. The issue includes an essay by German-to-English translator Katy Derbyshire, as well as interviews with translator Susan Bernofsky and German authors Jenny Erpenbeck and Karen Duve. “I can’t separate NBG’s impact on German-language literature from the major developments in the world of translated literature over the past twenty years,” said NBG Editor Charlotte Ryland. “The work that we do promoting German-language books has both fed into and benefited from that sea-change: increased visibility for ‘foreign’ literatures across the board.” Still, there have been plenty of success stories that came from the pages of New Books in German. The list of supporters for NBG is a long one, including consulates, cultural organizations and associations. The Frankfurt Book Fair and the German Book Office New York were involved early on and continue to provide various forms of support. The German Book Office New York, a satellite office of the Frankfurt Book Fair, has been the US partner of NBG since 1998. “In 2011, we took the relationship to a new level and were able to add a US voice to New Books in German as well,” said Riky Stock, Director of the GBO New York. This additional cooperation includes a US jury of editors, scouts, booksellers, critics and colleagues at the Goethe-Institut New York. Their job is to select German-language titles they believe are most appropriate for the American market. 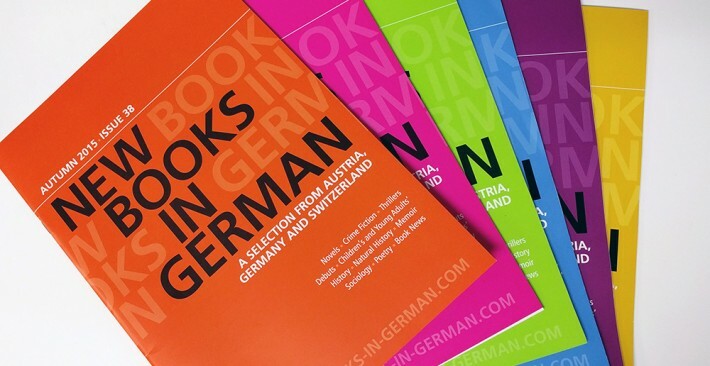 In 2013, the GBO and NBG jointly put together a list of German books that have been successfully translated into English called “50 Books That Travel.” You can find this list at international book fairs where Frankfurt organizes a German collective stand. Perhaps one of the most impactful of NBG’s offerings is translation funding. Each book featured in New Books in German is eligible for at least partial translation funding.